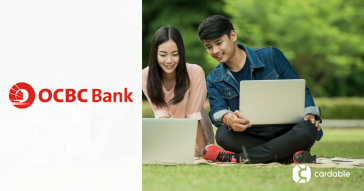 For a small city like Singapore, we are blessed with a wide selection of credit card options, making it challenging for one to choose the most suitable cards based on lifestyle, spending habits and preferences. 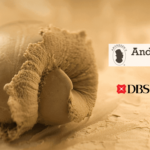 In Singapore, one of the most trusted companies in terms of credit cards and banking is Standard Chartered. If you’re looking for some awesome Standard Chartered dining deals, you’ve come to the right place! We bring you some of the exciting dining promotions you can get with your Standard Chartered cards. 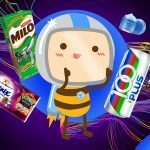 Want more dining deals and promotions? 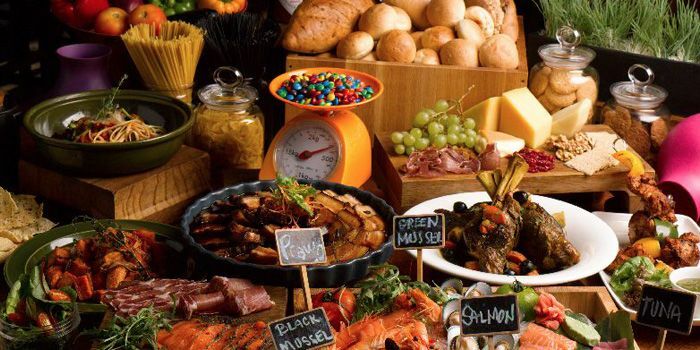 Read Cardable’s list of 14 Satisfying Buffet Promotions You Don’t Want to Miss in Singapore to widen your options! 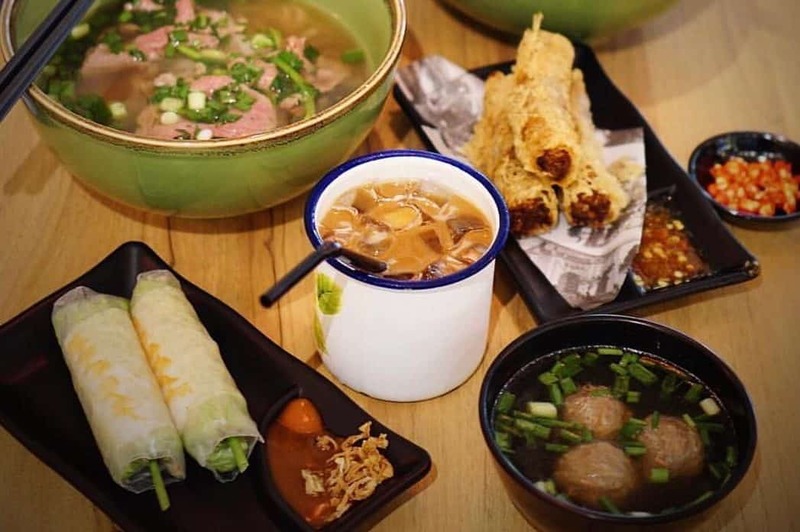 Whether you enjoy slurping down a bowl of hot pho, or biting into fresh hand rolls or banh mi, Nam Nam Noodle Bar is a tummy-and-heartwarming experience with their authentic Vietnamese recipes with a modern twist. Note: Customers will be served on a first-come-first-serve basis. Bistro Du Vin is a brand under the Les Amis Group and serves french food made from traditional recipes. Well-known as one of the most authentic French bistros in Asia, come by for affordable cuisine like Confit de Canard, Tarte de Sardines, traditional French onion soup and delicious desserts like creme brulee, Mousse Au Chocolate, as well as wines! Shisen Hanten by Chen Kentaro is a 2 Michelin Stars traditional Sichuan restaurant set in the heart of Orchard. 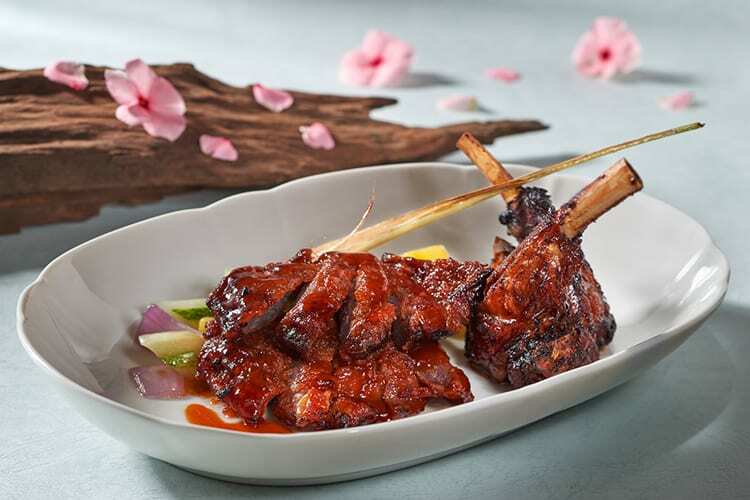 With a plethora of Chef Chen Kentaro’s signature dishes that are full of sour, sweet, bitter, salty, and aromatic flavours, this is a perfect place for a birthday meal with StanChart’s dining privileges! 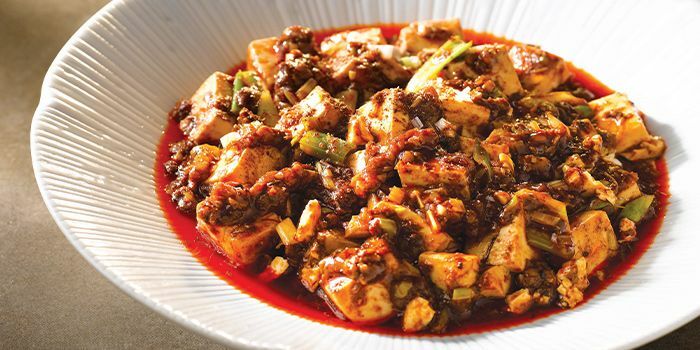 Some popular dishes include the tangy Signature Mapo Tofu, the mouth-watering Stewed Fish Fillet served in spicy Sichuan pepper sauce and more. We hear that this is the freshest International buffet spread in town, where you can watch chefs whip up the dishes of your choice on the spot at the various food stations. 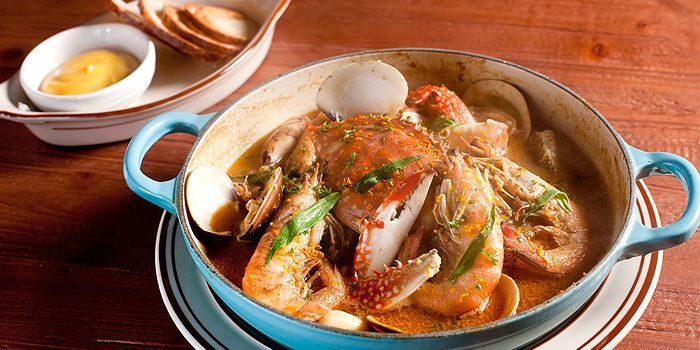 Indulge in selection of oysters, snow crabs, crayfish and prawns at the Seafood Station, or tuck into local favourites like the Singapore Chilli Crab, Chicken Rice or Crispy Pork Saddle. Marriott Cafe is also big on dessert so be sure to try out sweets like the Sticky Date Pudding to round up your satisfying meal! 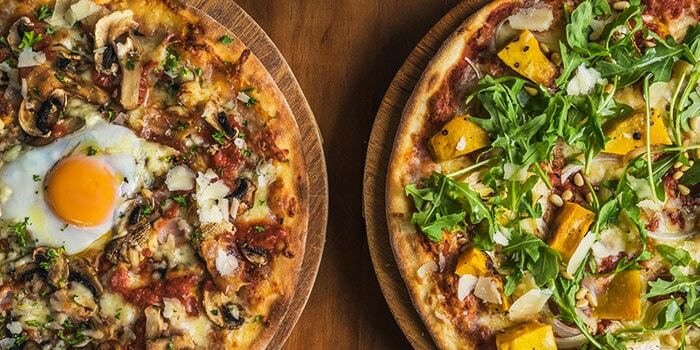 Tuck into wood-fired pizzas and hearty pasta at Peperoni for a nice weekday lunch to perk up your day. Peperoni has came a long way since their very first outlet at Greenwood but their dedication to serving the best pizzas remain. Popular favourites include the Chicken Truffle Pizza, Baked Seafood Misto and Nero Di Seppia (Squid Ink Pasta). Did you know that your Standard Chartered Card also comes with other awesome deals? Hop over to Cardable for more belly good deals! Adrift by David Myers takes everything you love about an izakaya and puts an ultra modern and artsy spin on it. You get cuts of wagyu striploin served to you on a mini grill decked with coals, char-grilled eggplants topped with brown butter and bonito, drinks that are infused with smoke, and beef tartare that’s spiked with Korean chilli and nori. The concept is wild, but it is also very delicious. Make sure you head down before the discount expires! Valid for dine-in with a maximum of 8 guests per table only. RISE Restaurant has something new every night of the week. We kid not. Sundays are for Singaporean favourites, Fridays for European classics, and Tuesdays are seafood nights, just to list a couple. So it’s kind of like a new restaurant every night. And did we mention it’s all buffets? Pretty sweet, especially when there’s a 20% discount to top it off. Beauty in a Pot is inspired by the culture of food for health and promises rich flavours that will have you savouring the essence of health and beauty with every steaming pot of soup. Tuck into a sumptuous menu of fresh ingredients and homemade specialties along with the dense and nutrient-rich beauty collagen soup and/or spicy nourishing soup (with three levels of spiciness). 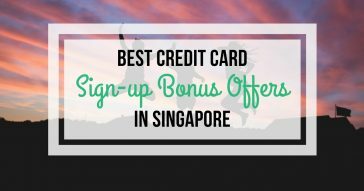 Keen to sign up for a Standard Chartered credit card? 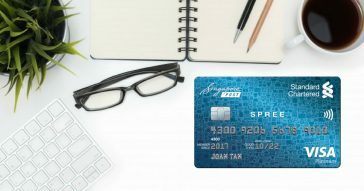 See our list of Best Credit Cards in Singapore or read our reviews on the following StanChart cards before you decide! Also, check out more dining deals on Cardable’s website for all credit card promotions. 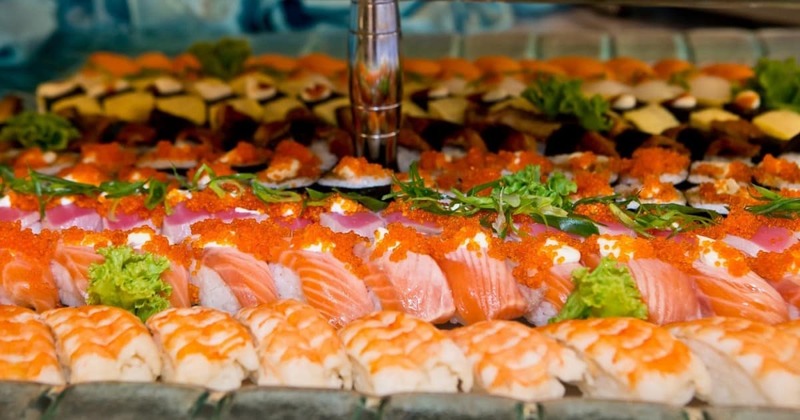 We hope you find some of the best dining and buffet deals in Singapore here! Whether you go to the Supply & Demand outlet with old school chic decor at Orchard Gateway, or the trendy black steel and wood outlet at Esplanade, one thing remains the same for sure – Enjoy a casual but hearty Italian meal at affordable prices and with an Asian twist. Don’t miss out on crowd pleasers like the salted egg fries, Asian-inspired salmon poke, squid ink risotto with seafood and yummy thin crust pizzas. 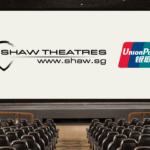 View this Standard Chartered promotion! There’s nothing better than a bowl of delicious double-boiled soup to warm the soul on a rainy day, especially during the year-end festive period. Enjoy a 1-for-1 on Double Boiled Soups with your StanChart Card! 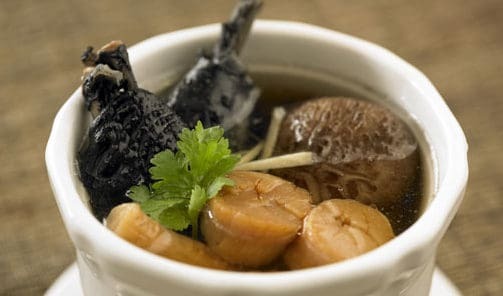 Choose from the Double Boiled Waisan & Ginseng Roots with Chicken Soup that helps to relieve stress and fatigue or the Double Boiled Dried Scallop with Black Chicken Soup that invigorates blood circulation and relieve stress. 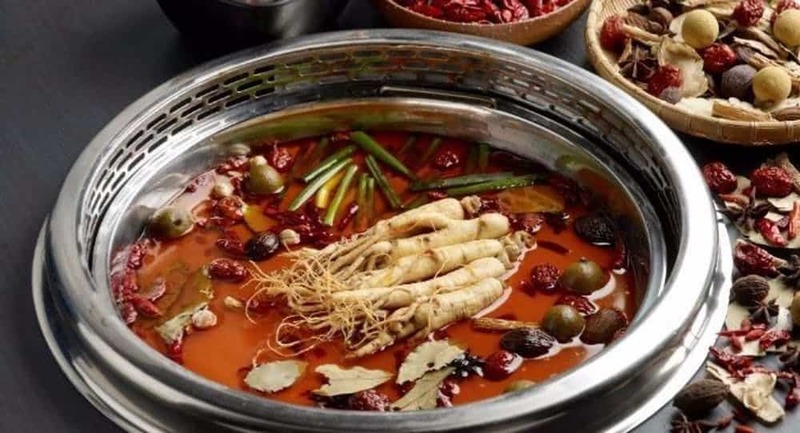 1-for-1 Double boiled soup choices are for: Double-boiled Waisan & Ginseng Roots with Chicken Soup, Double-boiled Cordyceps Flower with Chicken Soup or Double-boiled Dried Scallop with Black Chicken Soup. The Quarters bring us a refreshing menu that’s well-known for their Asian and locally-inspired flavours. A must-have is the Raffles Gaga, The Quarters’ take on the classic fish and chips paired with curry lime tartar sauce! 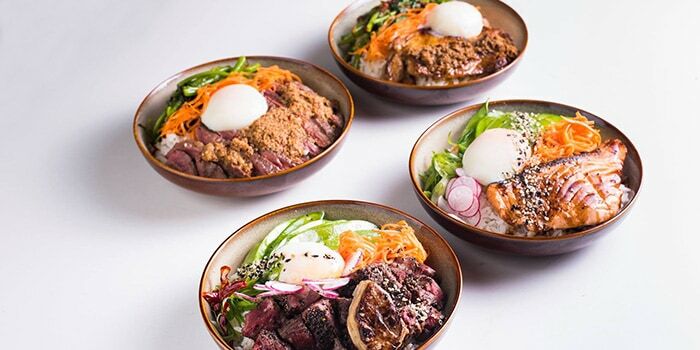 Popular items include Ricebowls, Satay Burger as well as the Wonderffle that’s served with lemongrass and pandan ice cream and drizzled with gula melaka. We also hear that the coffee served here is amazing so if you enjoy good coffee, be sure to taste it for yourself! 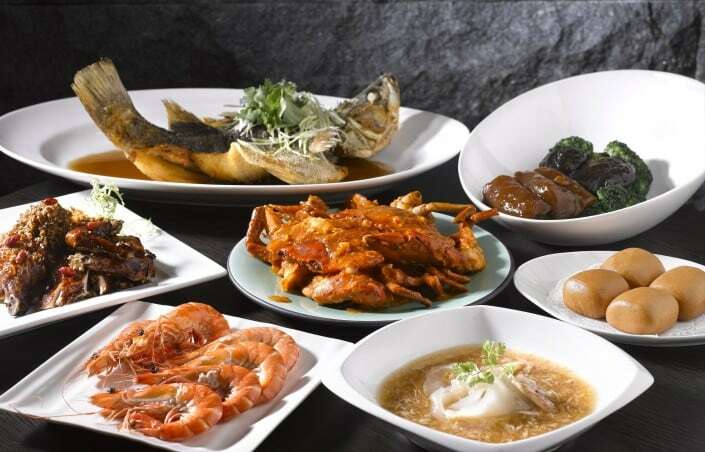 Located at M Hotel at Tanjong Pagar, The Buffet offers an amazing feast of local and international buffet. Tuck into local and international favourites for lunch and comes nightfall, you’ll see the crowds come in for the popular steamboat buffet dinner. 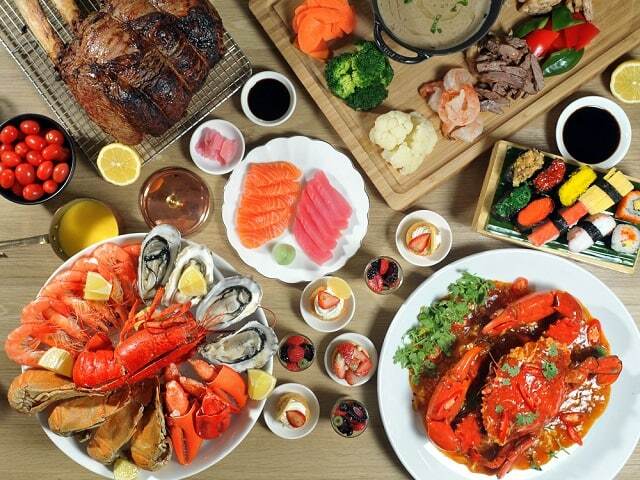 Served with a specialty soup base and a premium spread of fresh seafood such as half-shell scallops, white clams, whole pomfret fish and more, dinner at The Buffet is always a satisfying one! 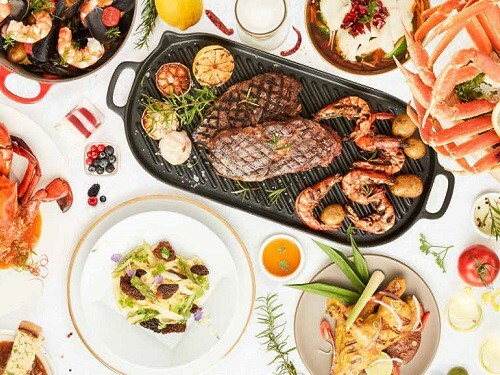 The Kitchen Table at W Singapore is set to bring guests a new experience of buffets. 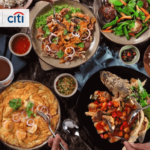 Known as the “Food from the Heart” buffet, you can look forward to freshly-cooked food from the six live cooking stations, freshly-caught seafood delights and more. Feast your eyes on the appetising spread of the buffet line that has been artfully arranged with the most delicious dishes. Located at W Singapore Sentosa, you’ll feel totally relaxed as you soak into the beautiful, relaxing vibes on the island. 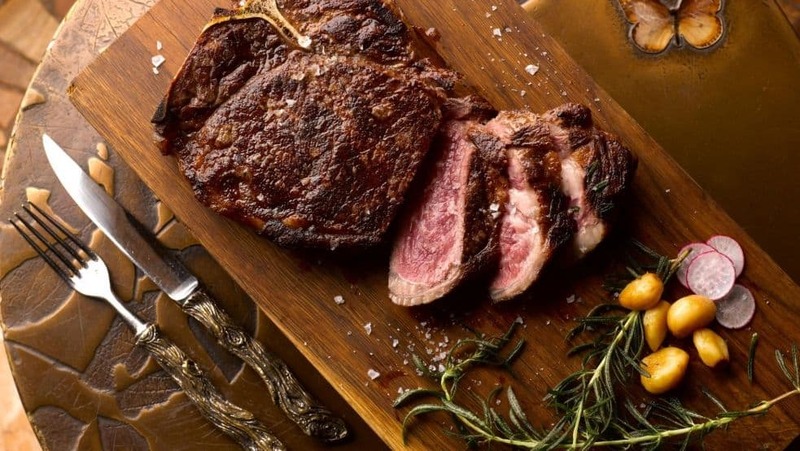 One of the best restaurants in Singapore for premium grills and fresh seafood, SKIRT is well-loved for their prime cuts of steak fired up on the parrilla grill in the centre of the restaurant. If you’re looking for a place to celebrate a special occasion, this is it! With its thoughtful service and beautiful ambiance, this is definitely worth a trip into Sentosa for a good meal. Located amidst lush greenery at the former Bukit Timah Fire Station along the Rail Corridor, SPRUCE @ Fire Station is a popular brunch spot, serving up a mix of Modern American comfort dishes, with a dash of local favourites. It gets really crowded especially on weekends so do make a reservation before you head down! 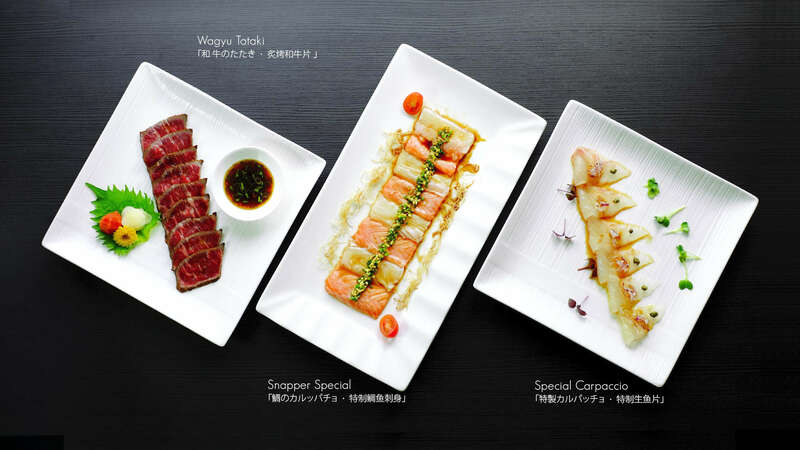 For delectable tapas and grills that are easy on your pocket, head on down to Mo’Mor Izakaya. 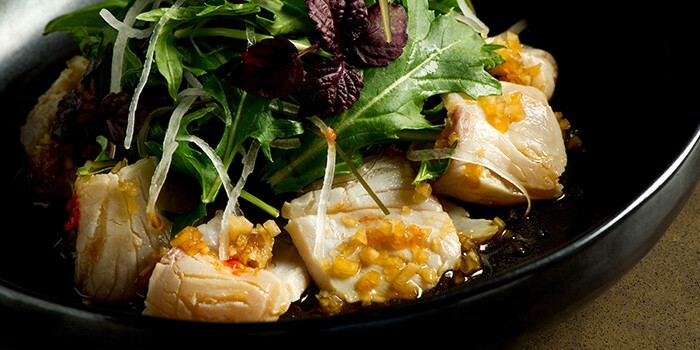 Located in the cosy Tanglin neighbourhood, you can look forward to interesting dishes that tantalise your tastebuds with its most excellent texture, flavours and freshness. Must trys include the Charcoal-grilled Japanese Squid, Swordfish Belly Crudo Style, Hokkaido Scallop Tartare and Lavender Pudding. Valid for Sundays to Thursdays, dine in lunch and dinner only. If you’re looking for a great Chinese joint, Peony-Jade hits the spot. The restaurant serves up authentic Chinese and Szechuan cuisine. If you’re a health freak, no worries because the restaurant promises that none of their dishes contain any MSG! Some must-tries are the Deep-Fried Bacon Spring Rolls, Crispy Cod, Roasted Crispy Chicken, and Marinated Drunken Cockles! Happen to own a Standard Chartered card? Use it to enjoy 1 complimentary adult buffet with every 3 paying adults! PAUL is a great French bakery and patisserie, one of the best available in Singapore. 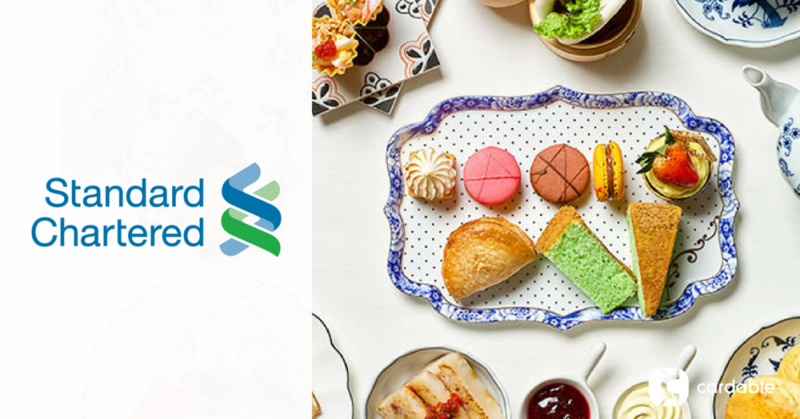 If you’re a Standard Chartered Card Holder, you have all the more reason to dine at PAUL because they’re offering a wonderful 20% off on total bill promotion with Standard Chartered cards! 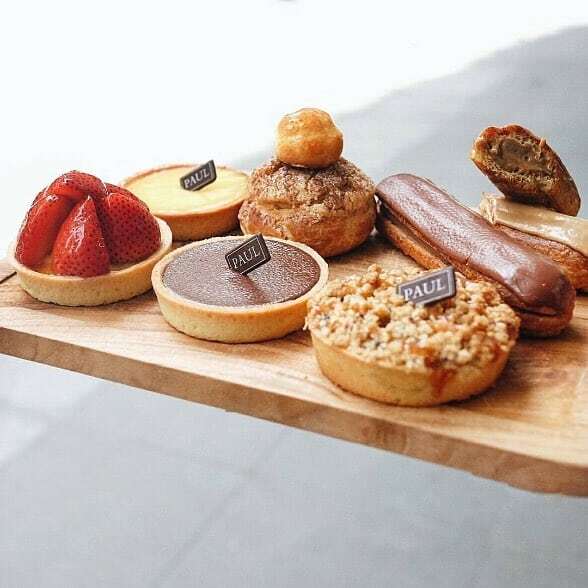 They have a wonderful spread of pastries and cakes, so we’ll help you to narrow your choices by recommending their La Flute Paul and Pain Au Chocolat. Located at the Marina Bay Sands, the Sen of Japan restaurant boasts an extravagant view of the bay area- a perfect sight to gaze upon while having a lovely meal. Dine on delicious, authentic Japanese food such as their bestselling Barachirashi, House Special Grilled Chicken, Maki Roll and Salmon Aburi. 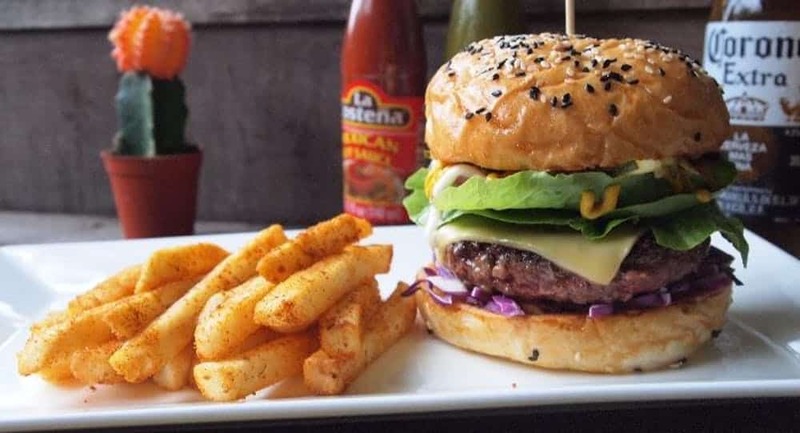 You can get all of these at a discount too, 10% off your bill with a Standard Chartered Card. 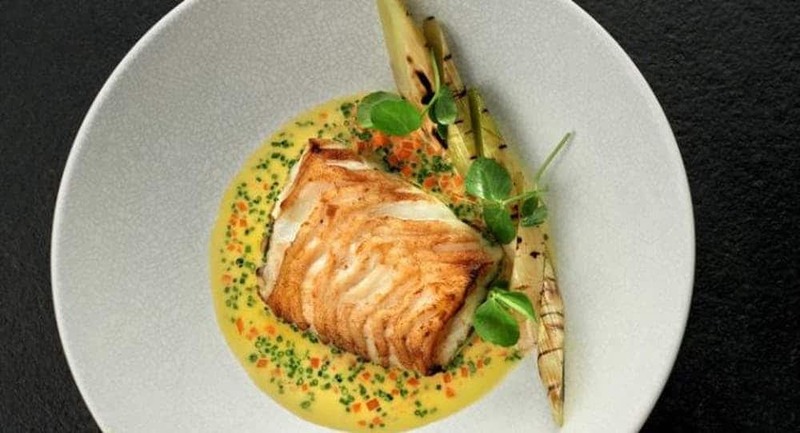 If you’re dining out, why not dine at one of the best? 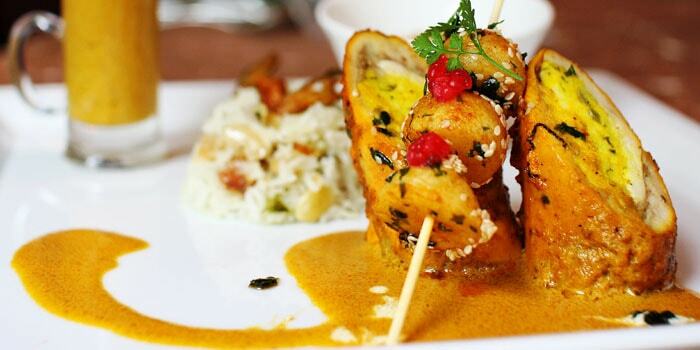 The Song of India is a restaurant which has rightfully earned itself a prestigious Michelin Star. 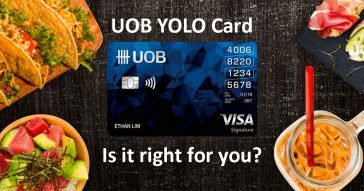 You can get their delicious offerings at a cheaper price point with a Standard Chartered card, too. 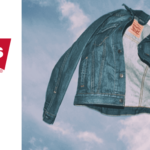 Get 10% off your total bill! Be sure to try out their tastiest dishes, such as the Chicken Briyani, Butter Chicken, and Goan Fish Curry. In the heart of The Fullerton Hotel Singapore sits the reputed Jade restaurant. Known for its beautiful contemporary interior of overhead lantern lighting and tasteful colour palette as well as its exquisite Chinese menus—think classic dim sum and contemporary creations—it is easy to see why diners hold Jade in high esteem. For ten years, Jade has held its own through a fusion of heritage, design, culture and dining. Between dinners, weddings and everything in between, Jade’s excellence in hospitality and cuisine will carry you through any occasion effortlessly. Friends who Shop Deals Together, Stay Together!